Designed for beginners and those with some experience. During this course you will be given a hands-on introduction to etching on Copper. You will be shown how to make your own prints using a variety of techniques under the guidance of an experienced tutor. Etching is a medium with a long and varied history and can produce prints with great detail, richness and texture. The aim of this course is to give you an idea of the possibilities of the medium and a thorough introduction to working with hard and soft grounds (line, pattern and texture) as well as Aquatints (tones). On the first session students are asked to bring along some research and/or images to work from. These could be drawings, magazine clippings, books, photographs – anything that’ll inspire you. You will leave with a small edition of hard and soft ground prints and the ability to come back and use the studio independently. You will be able to confidently apply hard and soft grounds, etch zinc to a variety of depths and print small editions. 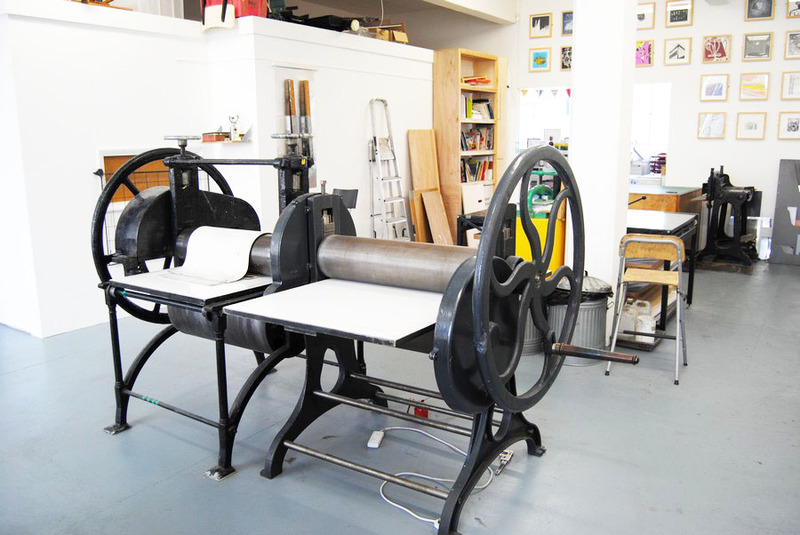 At the end of the course you should be able to print independently and be ready to attend Open Access at East London Printmakers. You will also be able to move on to an intermediate level course in the same technique.